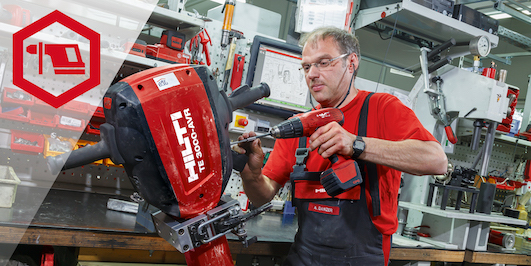 Get a Hilti Account Manager assigned to you and get their services for FREE. 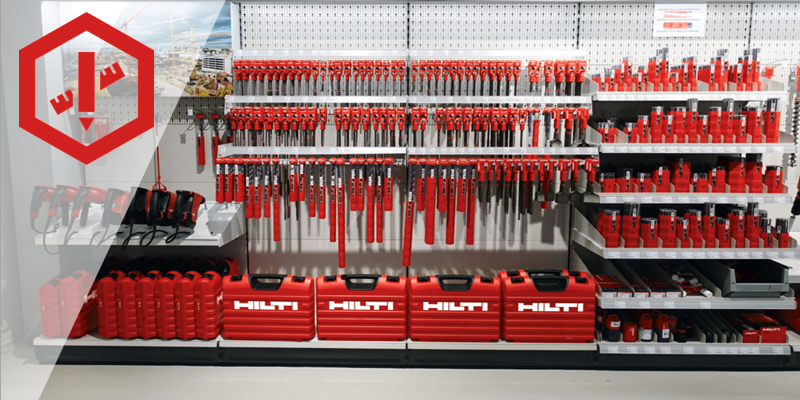 Let one of our Account Managers show you all the features packed into Hilti power tools, inserts & fastening systems, book a demo. 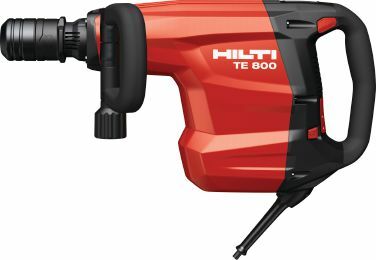 Watch a video on Hilti's latest innovative product. 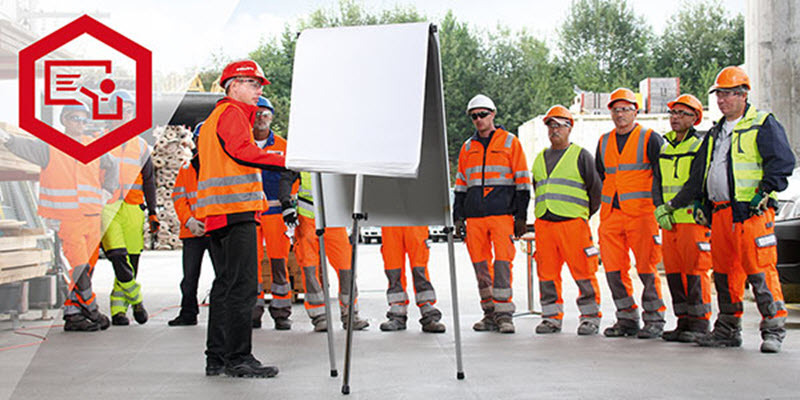 Fill out the fast quotation request form now. 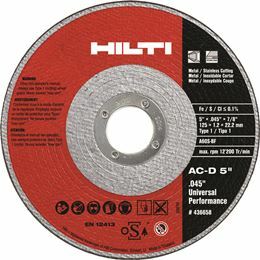 Ideal grinder for all steel and metal cutting. 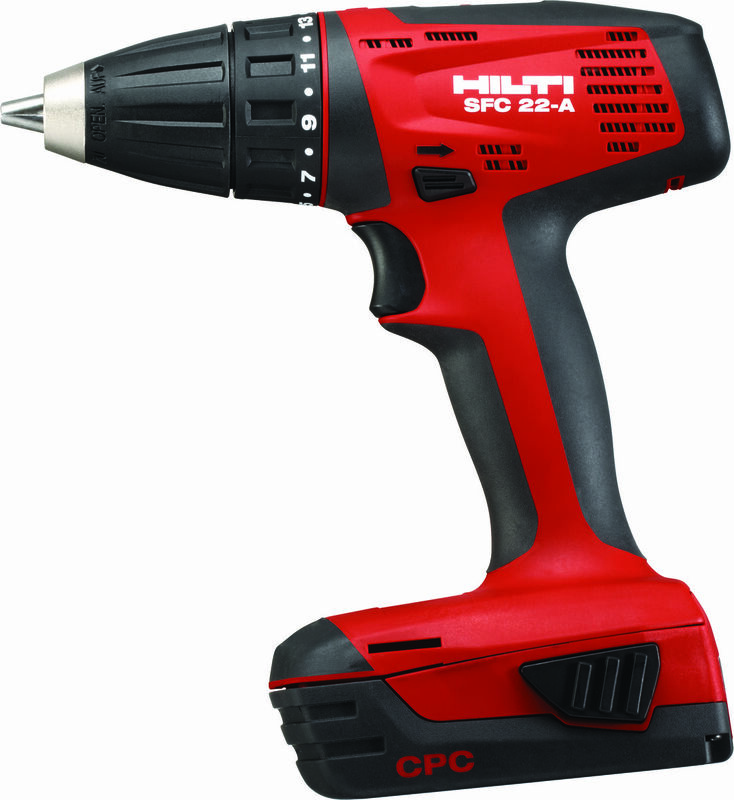 Ideal for use with a wide range of light-duty power tools. 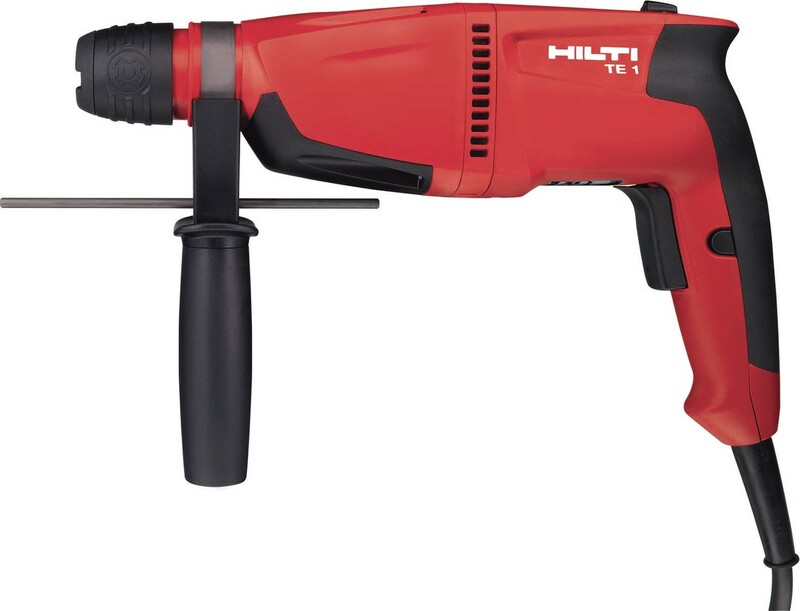 Everyday hammer drilling in concrete, masonry and natural stone. 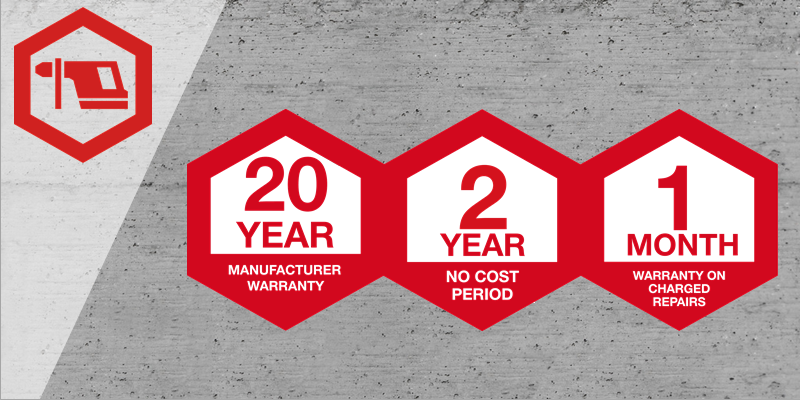 Powerful breaking performance thanks to exceptional impact energy and innovative chisels. 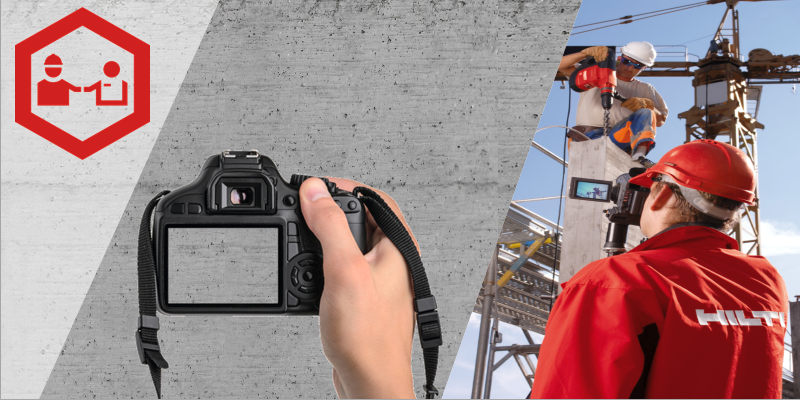 Cutting steel and stainless steel pipes, rods, profiles and metal sheets. 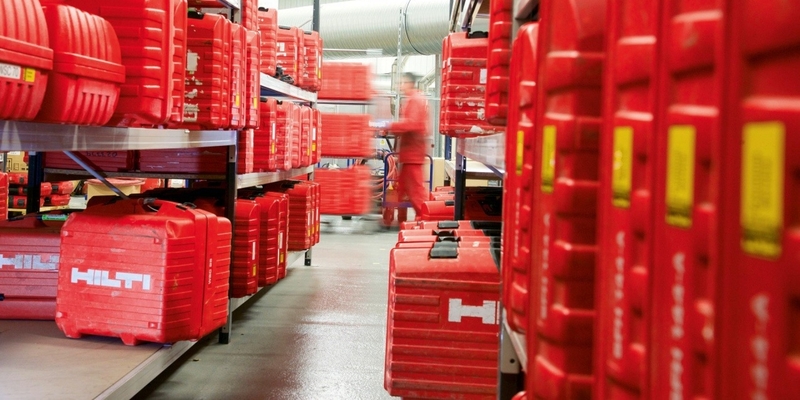 Robust and powerful battery cells in a compact and durable casing for high performance and long life. 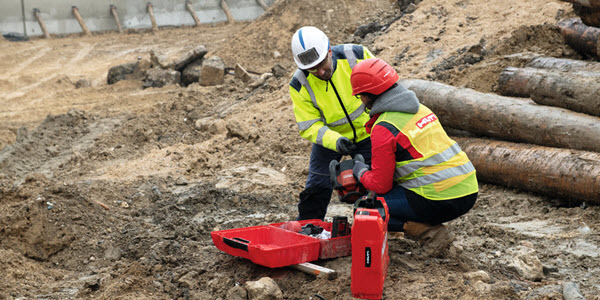 ANKER SUPPORT SERVICES LTD is the owner of this website, they are a Hilti authorised distributor for Nigeria. 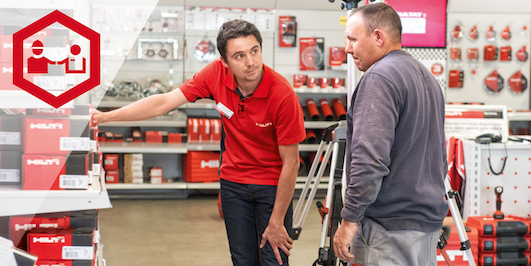 You will be conducting business in Nigeria with this distributor and they will be fully responsible for the service levels you receive and any other business related topics. 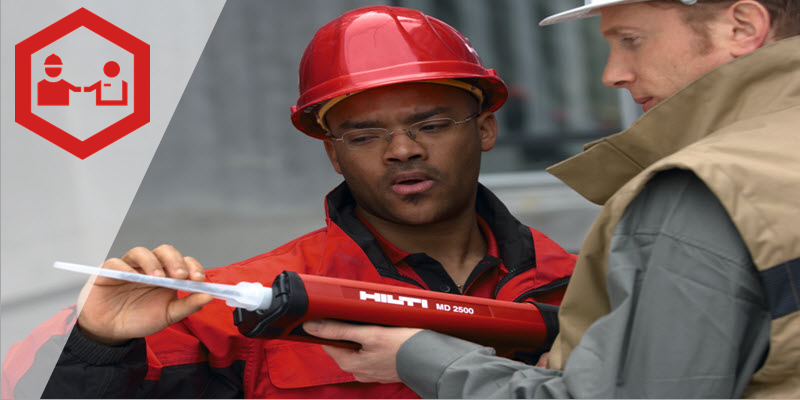 Hilti is a registered trademark of Hilti Corp., LI-9494 Schaan, Principality of Liechtenstein. 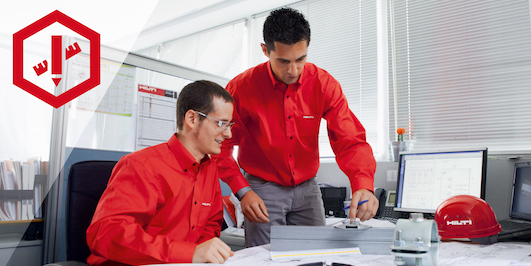 Right of technical and program changes reserved, S.E.O.